Elite Locksmiths, we are known for providing a complete range of Locksmith services that include; Free quotes, Security Needs Assessments, Key cutting, Working with Controlled Access Systems (both electronic and mechanical), Home, Vehicle (all types) and Office Security, Emergency Exits, “Panic Bars”, Keyless Entry, Biometric Entry, Combination Lock Servicing and Many Other Types of Security Systems. 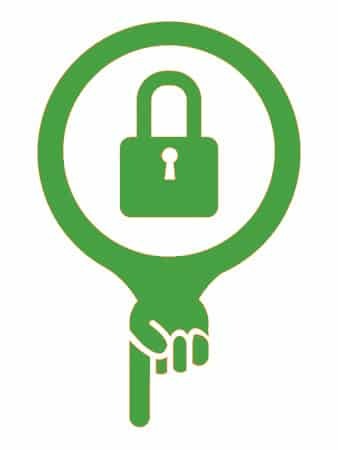 We are well trusted within the area and deal with a range of issues with locks 365 days a year. If you require emergency access to your property or vehicle we have it covered. 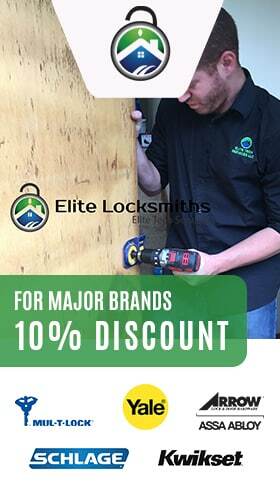 Furthermore, we install new high quality security locks should you need them change. Many of our customers have busy schedules and rely on us to resolve any lock troubles they may have. 24/7 fast locksmith services, 20 minutes response for emergency lockouts! ave you been Locked Out Of Your Car or lost your keys? Have you unexpectedly noticed a problem with your trunks lock? Well we can help in no time at all. We can also provide ignition key replacement, car lock lockouts, repair damaged ignitions and all other car key and lock problems. Our service technicians have one priority only and that’s to get you back on the road. If you need a spare car key cut or replacement keys, we can help. Electronics in today’s vehicles are increasingly complex so it’s no longer just about cutting keys. The chips inside the keys need to sometimes be programmed so that it will work with the vehicle. 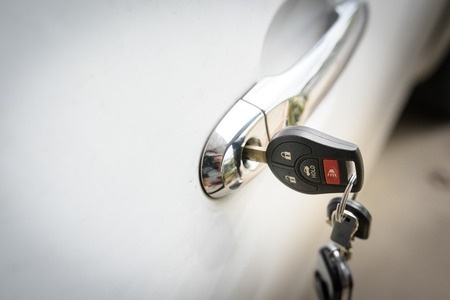 Our Automotive Locksmith is able to get you access to your vehicle if you have been locked out of it. In the event of the keys accidentally being locked inside, our trained locksmiths will be able to help you gain access to the vehicle. If your keys are stuck or won’t turn in the ignition, our locksmith service can help you retract the key or replace the key for you. ave you found yourself locked out of your home? Finding a Residential Locksmith which is of good value and trustworthy can be tricky, we will provide you with the best quote to get the job done as soon as possible. Elite Locksmith is a 24 Hour Locksmith so we can help in emergency situations. We know how inconvenient and sometimes stressful this can be. This is why we promise to deliver the best service, quickly and to the upmost standards. We can replace existing locks in properties. Call us for a quote and consolation over the phone. There is no job too big for our locksmiths. We can help with lost front or back door keys, lost garage door keys and window keys. 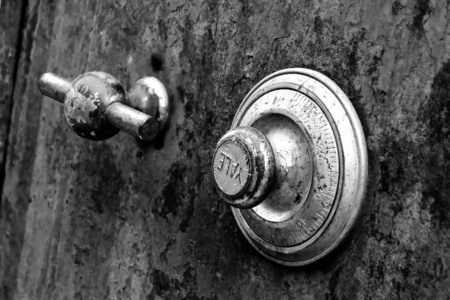 Prices for locksmith services vary depending on the job. It can also depend on location, time and branding of the locks. We will provide with our best quotes every time. 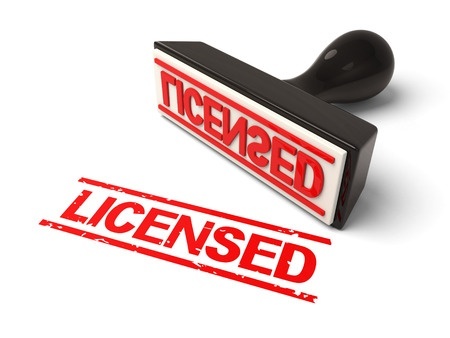 If you’ve moved into a new home or apartment and need to attain key authority, then we can help. Many insurance companies will require the locks be changed when you move into a new property. We will replace your locks with the best quality quickly and professionally. If you’re lock is looking worn or is tricky to operate, it may be time to have it replaced before you can’t get in the property at all! We work with all brands and types of locks from Nightlatch and Yale type lock to Mortrice style locks. Trying to fit locks yourself may be a risky procedure. Not getting the job right may put your property at risk of burglary if locks are not installed correctly. Be sure to know what your insurance provider requires and what your needs are. You may want to go by the minimum requirement or go for a higher level type of lock for extra peace of mind. Locks come in many different sizes so it may be best to have a locksmith consult the current system. We can also provide the following services: Re-Key Locks, House Lockout, Cabinet Locks, Mailbox Lockout, Lock Installation, Safes and more. If you are a small or large business owner, or if you have been given the responsibility to make certain that your premises are secure, you can always rely on the experts. We offer the latest in locksmith technology and the best prices in addition to providing commercial properties with the ability to customize their own security. At Elite Locksmiths, we understand the importance of keeping commercial properties secure – hence why we are passionate about safety and security. 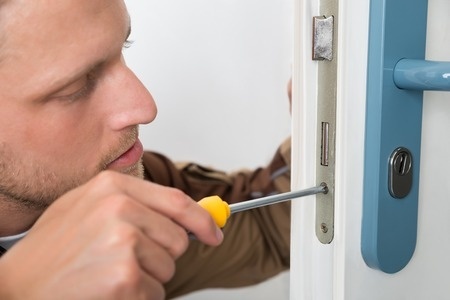 Our Commercial Locksmith can come out at any time of the day to deal with emergency situations such as replacing locks after a break in, broken keys, or simply upgrading your locks. We have yet to come across a job that we are not able to tackle, no matter how big or complex. Has your key broken in the lock or did you lock it inside? Don’t panic because we can get you in! There’s no need to worry about any harm to your property, we use zero destructive entry methods because we have respect for your property. No damage equals no insurance claims. 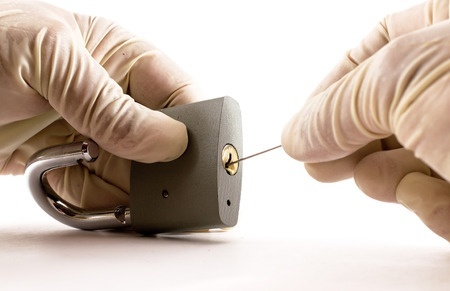 Additional Commercial Locksmith Services include: Change Locks, Re-Key Locks, Office Lockout, High Security Locks, Safes and more. Call us today for a free, no-obligation quote for your security needs assessment or call us for your emergency needs, at any time 24/7 – We’ll be there within 20 minutes! We install, service and maintain restricted, We can supply and install just about any door hardware lock mechanism that you may need. From high security mortise locks to key duplication, to service all your locksmith needs.